You’re at the bottom of a large hill and the only way forward is up. 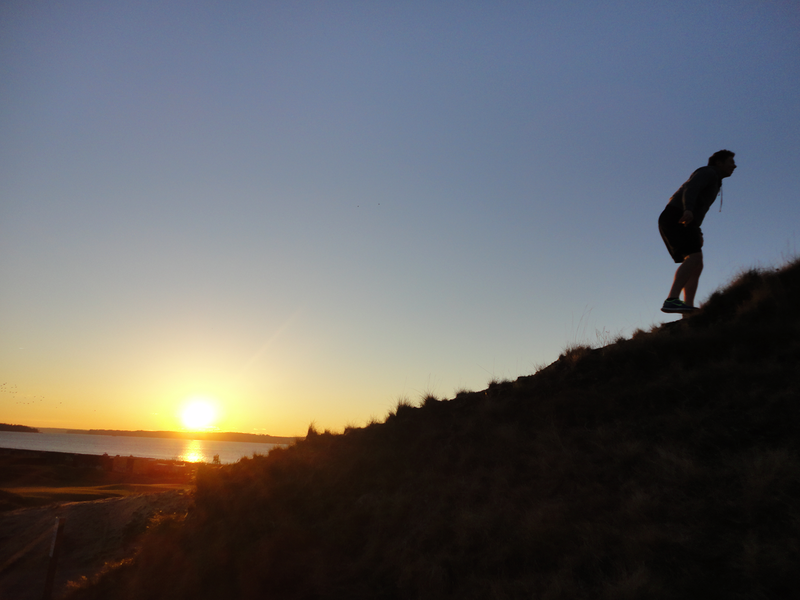 The hill represents work against gravity — as such we may truly ascend upwards and into a fitter state of mind. When you power walk up a hill with a significant incline you will have to work harder to maintain a challenging pace. The metabolic benefits of brisk walks can be especially enjoyed in PNW neighborhoods. Strengthens the core functionally. To work uphill the body seeks to maintain a proper center of gravity which is where your core does most of the work it is meant to do. Instead of feeling down on yourself for ruining a diet, just go for a walk. Research has shown that walking on a treadmill or walking outdoors will stimulate creativity — and being creative in this modern world is epic for fat burn. You’re the person navigating your life with unique challenges, obstacles and also opportunities for growth through incline. Let incline hills be your challenge today. Set aside 20-30 minutes at various intensity for the best results.